*Entries will be accepted until midnight (PDT) on Saturday June 20, 2015 and a winner will be chosen by random drawing. 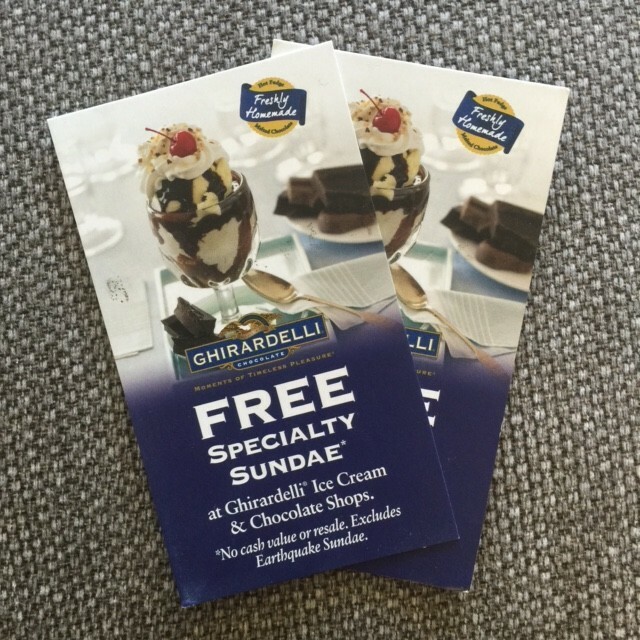 Two coupons for a free sundae will be sent via mail to the winner. B&C reserves the right to amend contest rules at any time. **I just learned, via the Ghirardelli website, that the word “factory” is a shortened version of the word “manufactory!” Knowledge is power. 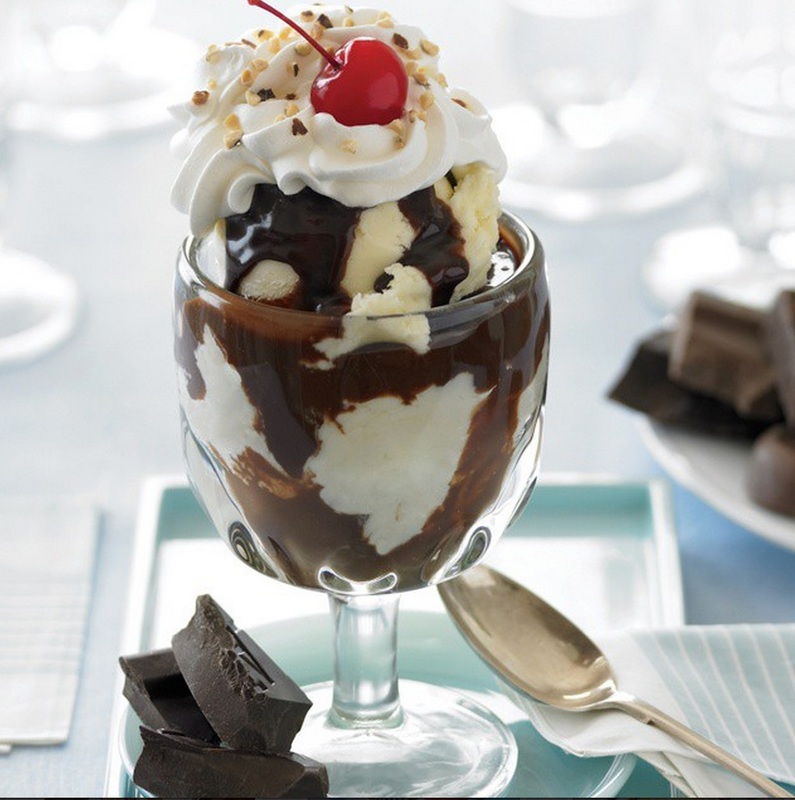 Now THAT looks like an amazing sundae! oooh sorry I missed this one! YUM! !